ROI Selling – The ROI Tool Improves Closing Ratio. 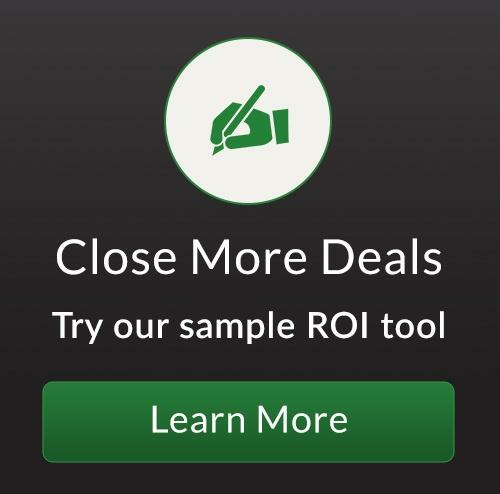 The ROI Tool provides an easy way to engage buyers in a discussion around your solution’s value. The cost justification wins you more deals, reduces your sales cycle, and improves your average selling price. The ROI Tool uses the buyer’s own data and the solution’s total cost to illustrate your offering’s net value in simple financial terms. Buyers can then present the business case to decision makers to gain budget approval and help you win the deal. 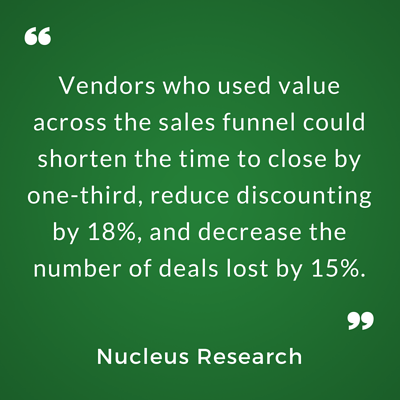 Deals stall out when the buyer lacks a compelling reason to act. The ROI Tool quantifies business problems and shows how your solution can reduce those problems. Simple metrics including payback period and cost to delay influence the buyer to act. The ROI Tool alleviates price discounting pressure by establishing solution value. The ROI Tool also facilitates upsell opportunities by showing the incremental value of additional packages and features. 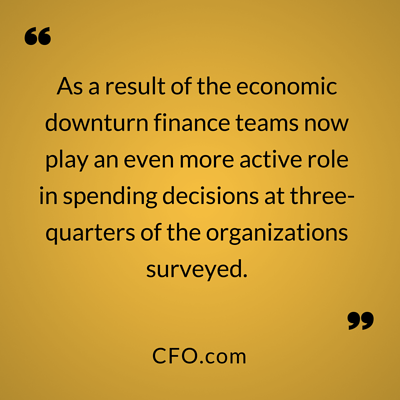 Quantify the economic impact of business problems and highlight how much your solution can improve performance. As a result, you become integral to their buying process and help them gain budget approval. The ROI Tool inherently strengthens your discovery process and provides insight into your buyer’s initiatives. This knowledge helps shape value conversations with future buyers, bringing you more deals. Preparing a cost justification using a spreadsheet is laborious. Spreadsheets are difficult to navigate and require manual intervention to create a professional-looking business case. The ROI Tool leverages an intuitive interface to save you hours of time and in one click, generates an elegant business case in PDF or PowerPoint format.